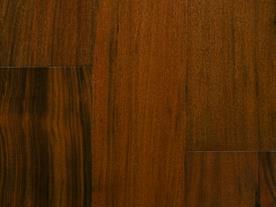 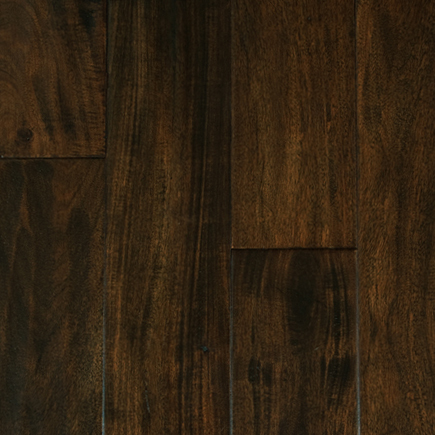 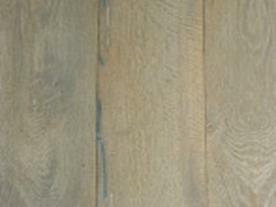 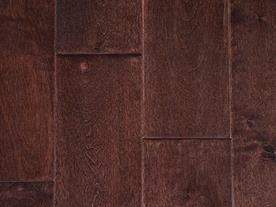 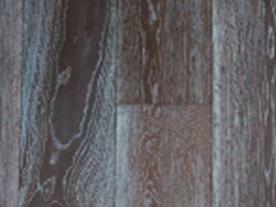 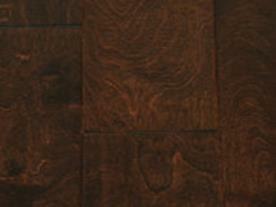 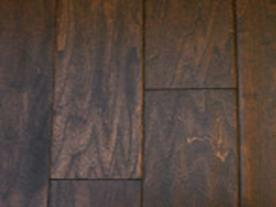 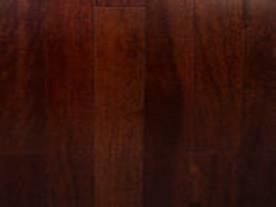 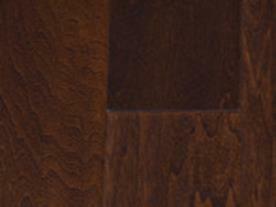 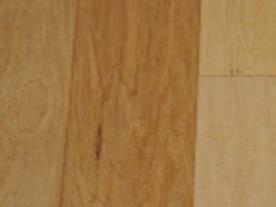 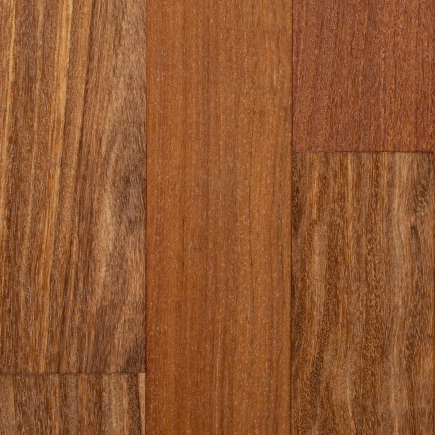 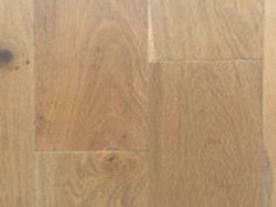 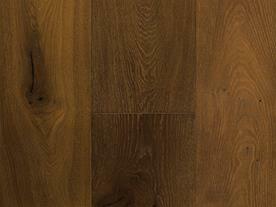 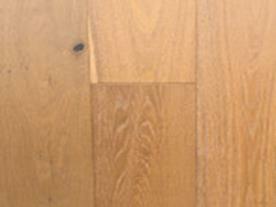 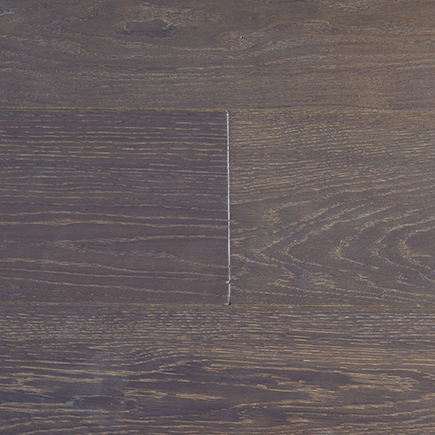 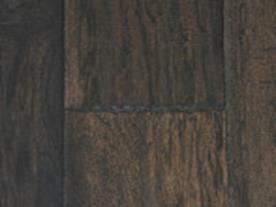 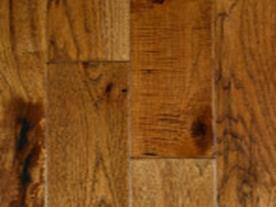 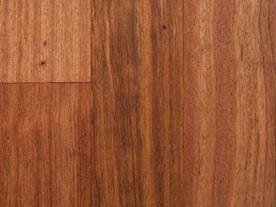 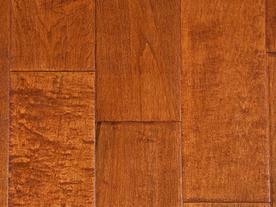 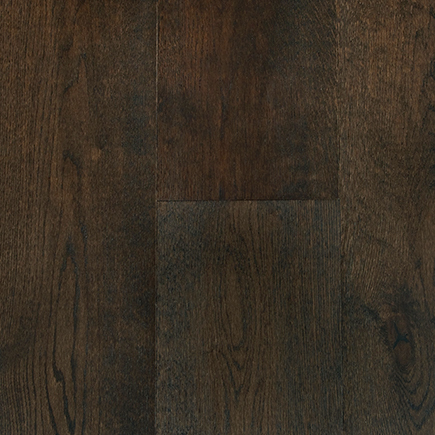 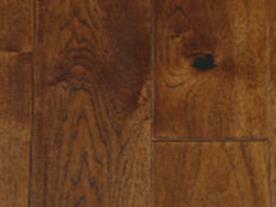 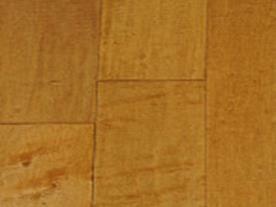 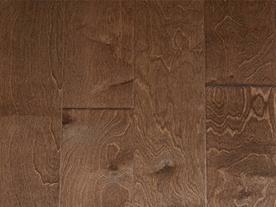 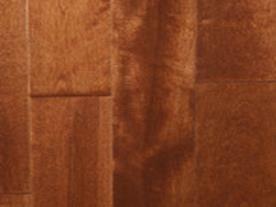 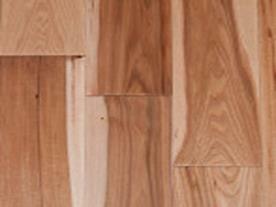 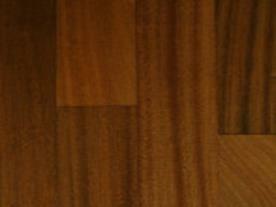 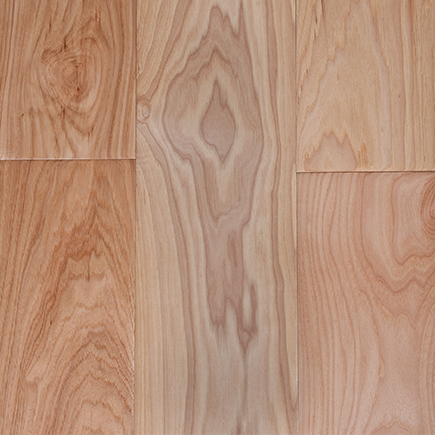 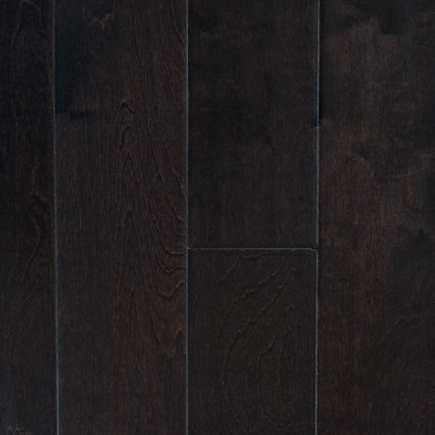 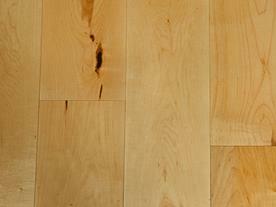 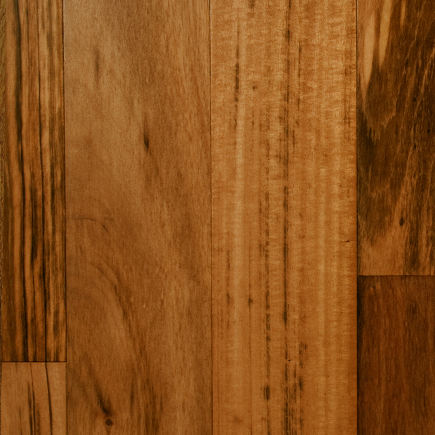 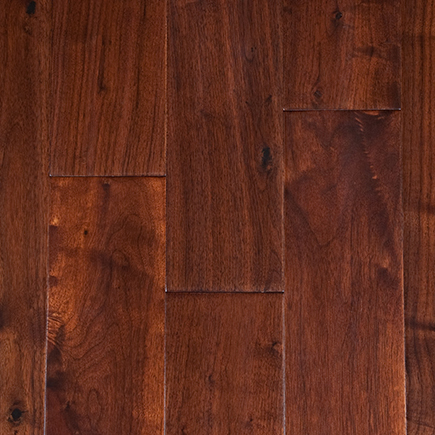 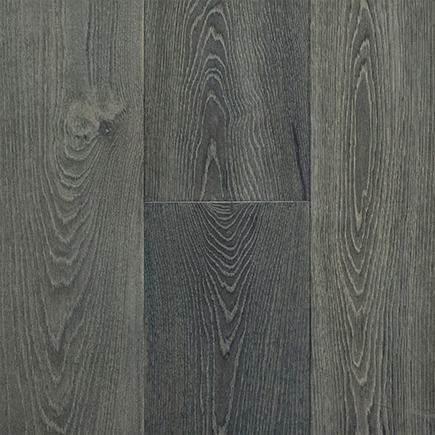 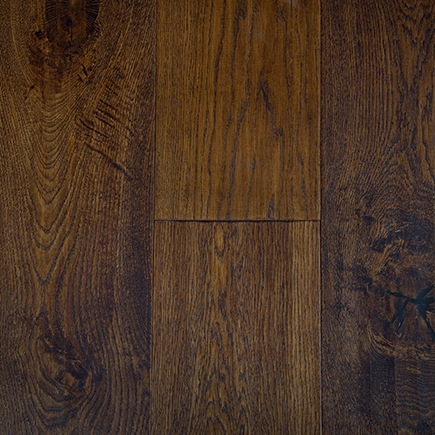 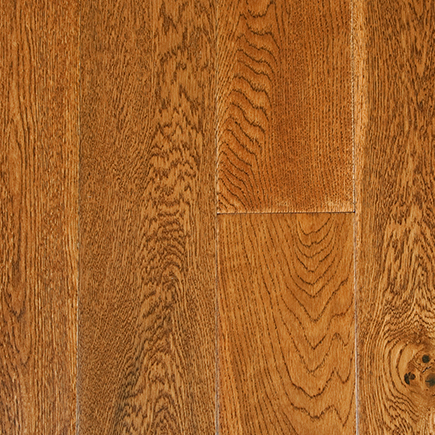 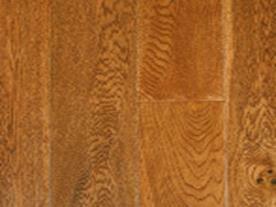 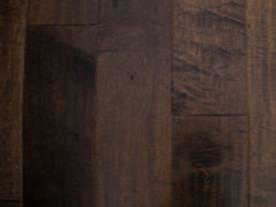 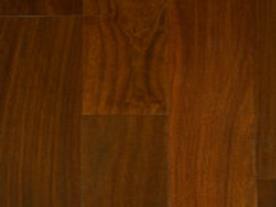 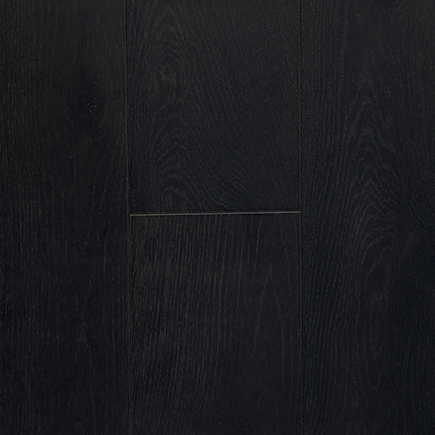 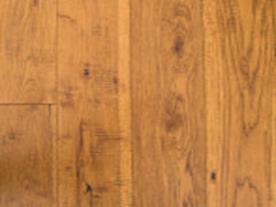 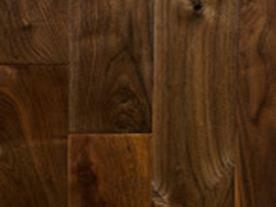 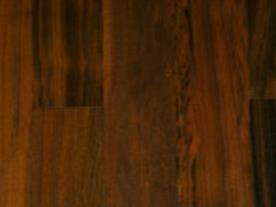 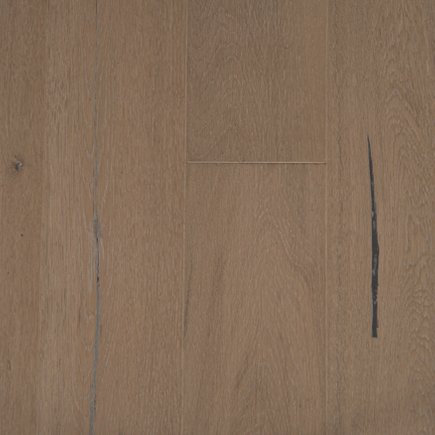 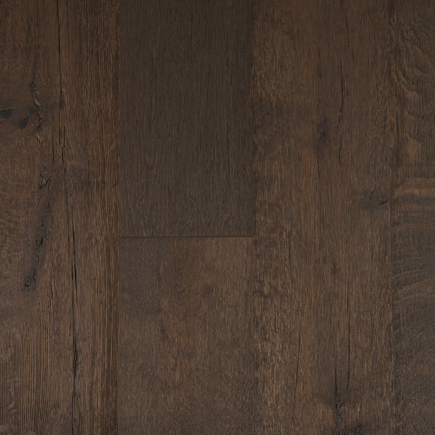 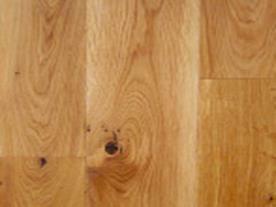 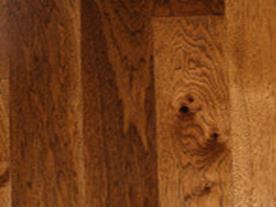 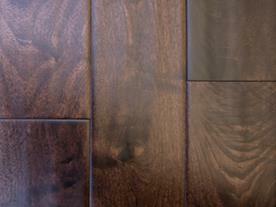 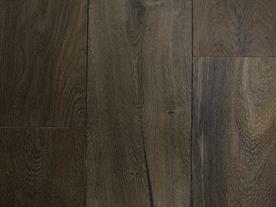 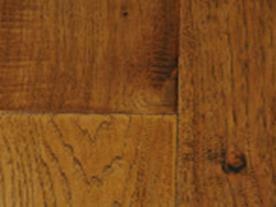 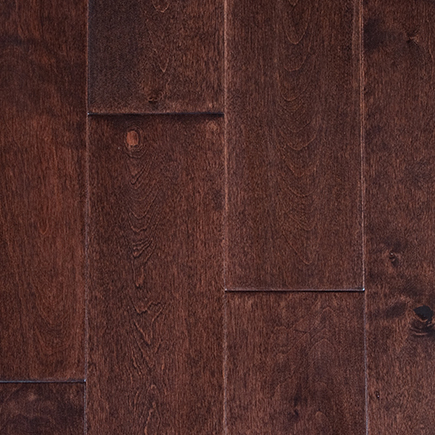 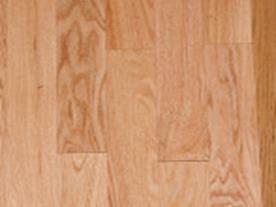 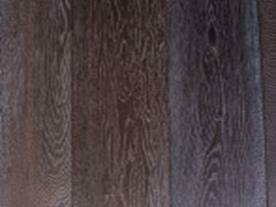 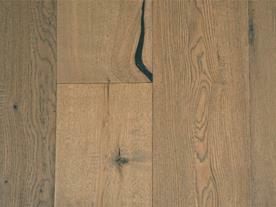 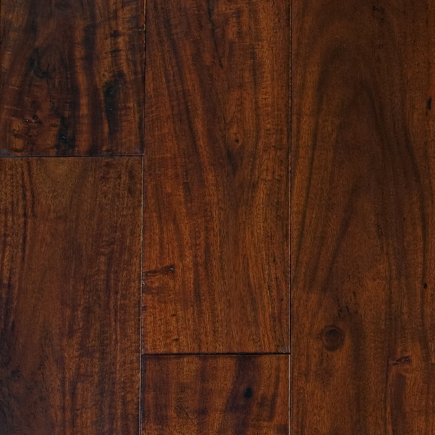 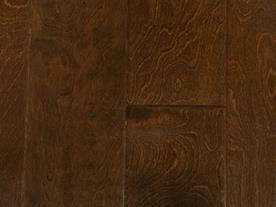 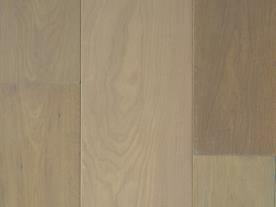 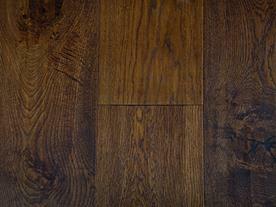 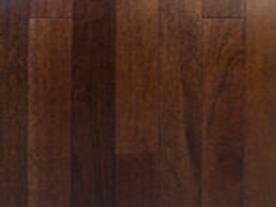 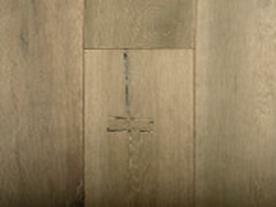 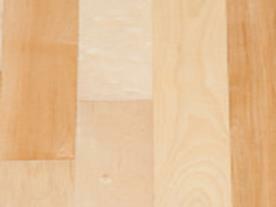 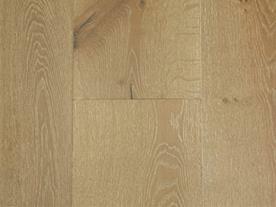 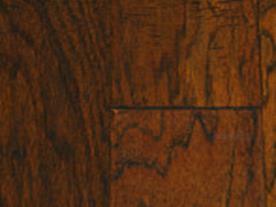 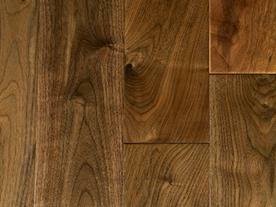 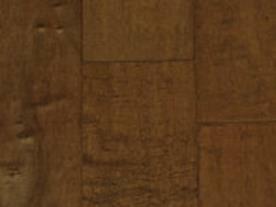 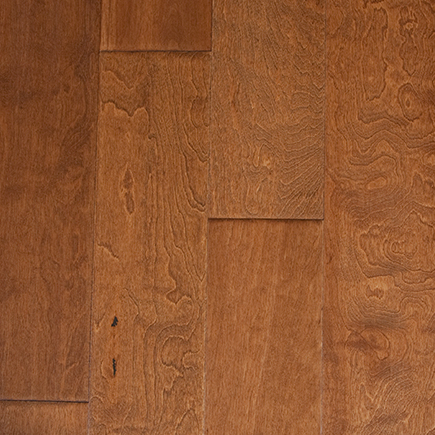 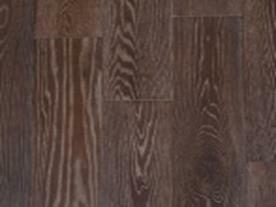 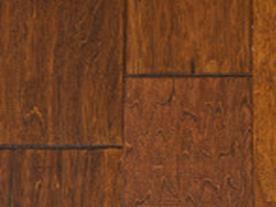 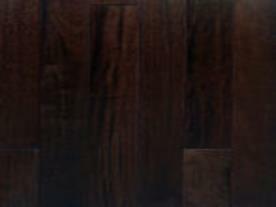 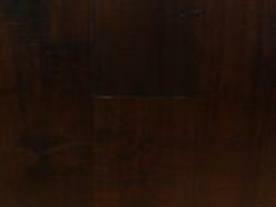 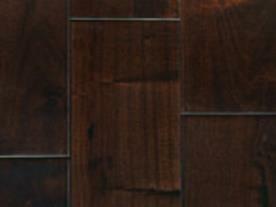 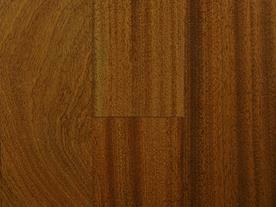 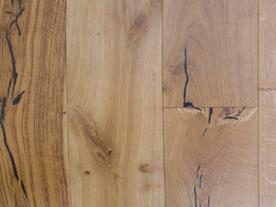 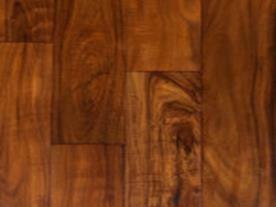 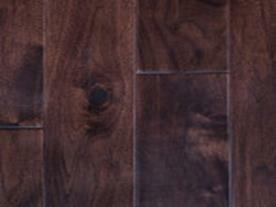 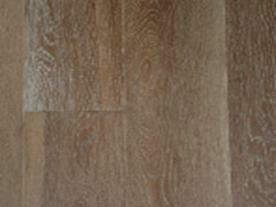 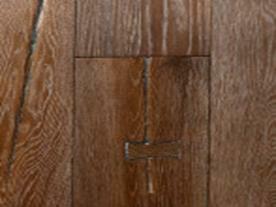 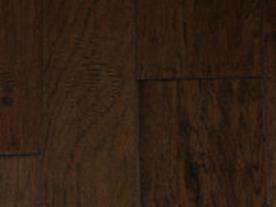 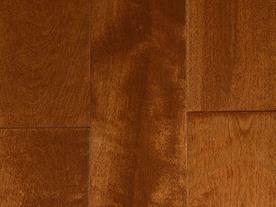 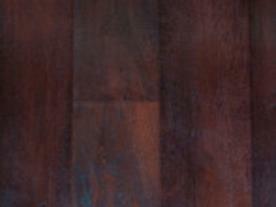 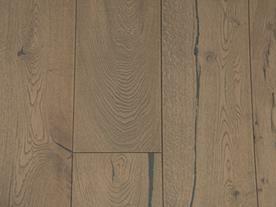 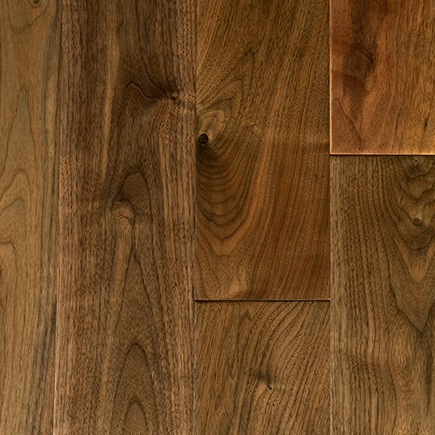 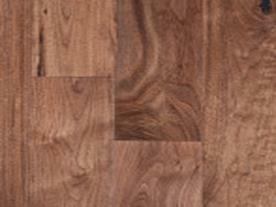 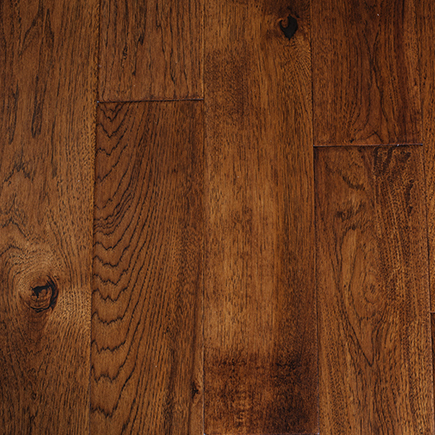 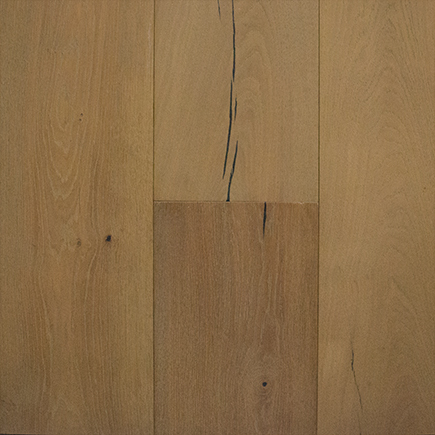 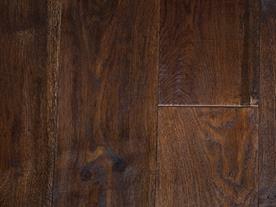 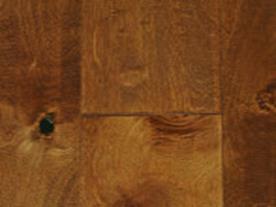 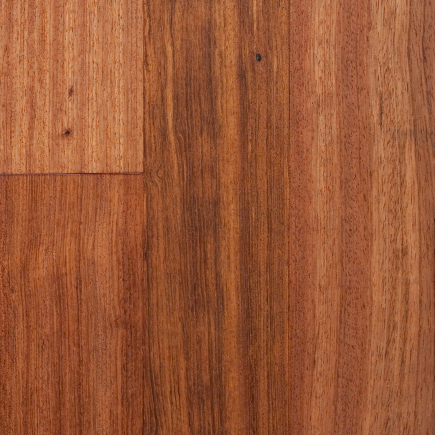 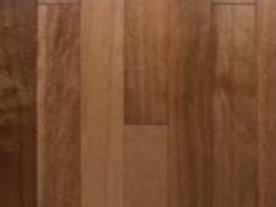 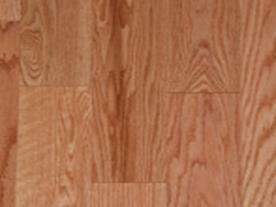 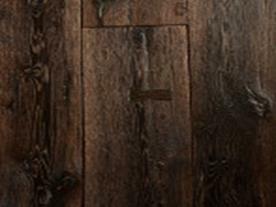 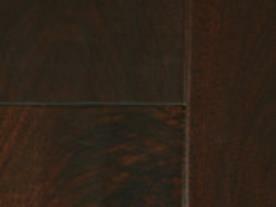 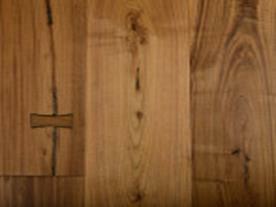 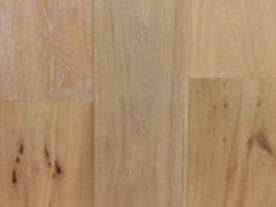 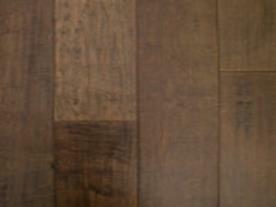 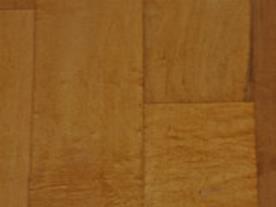 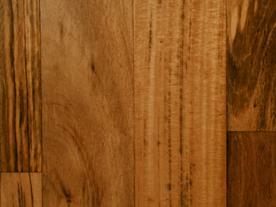 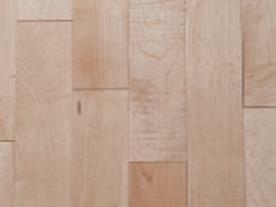 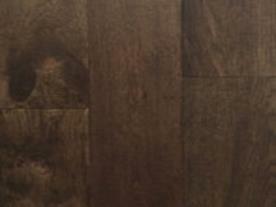 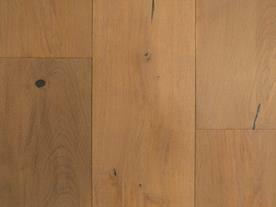 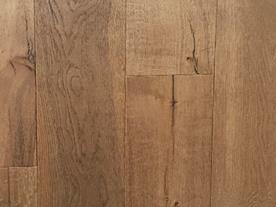 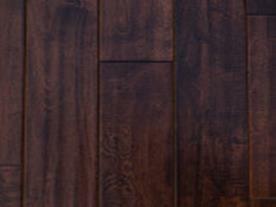 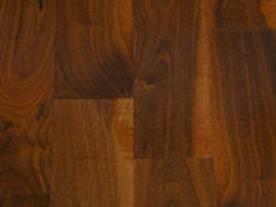 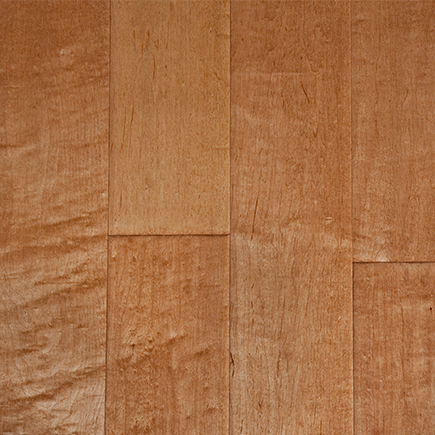 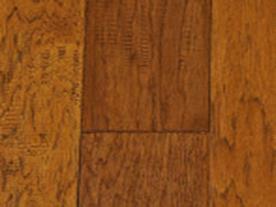 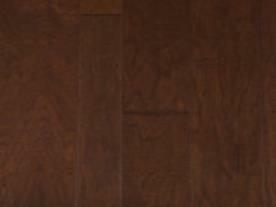 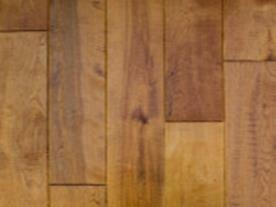 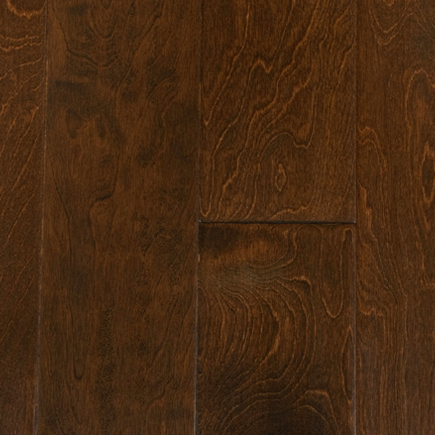 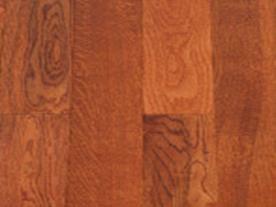 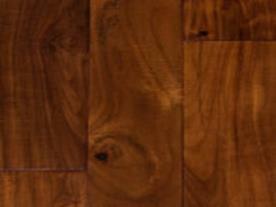 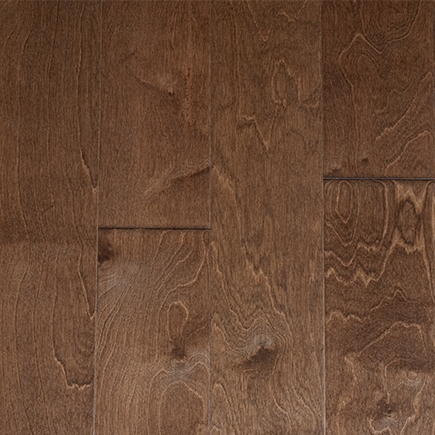 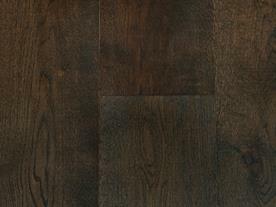 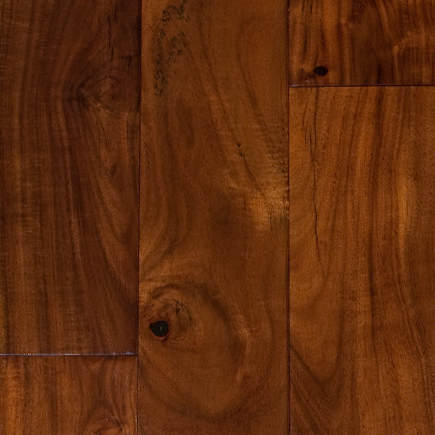 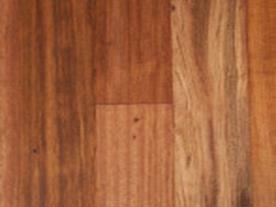 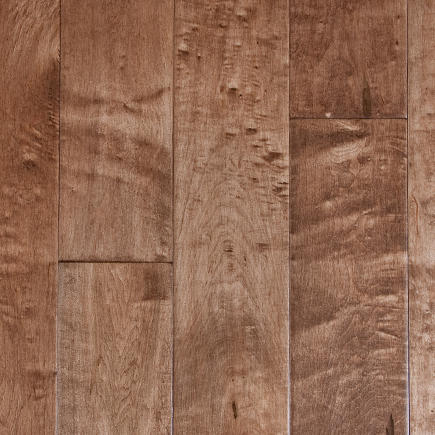 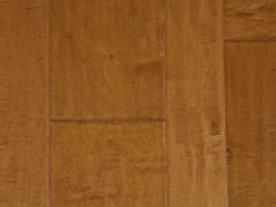 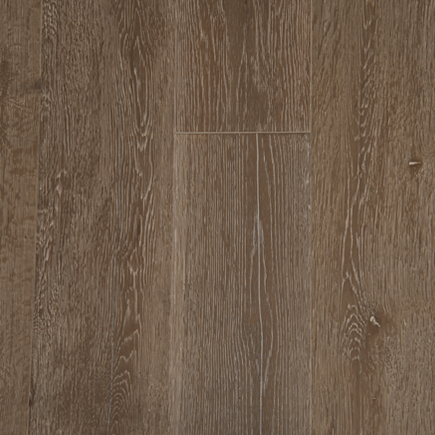 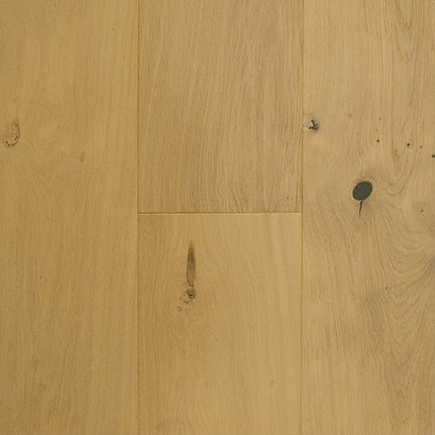  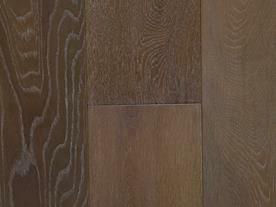 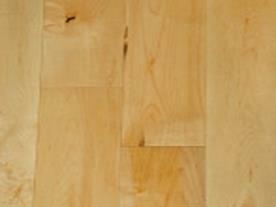 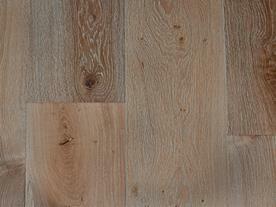 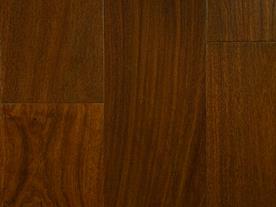 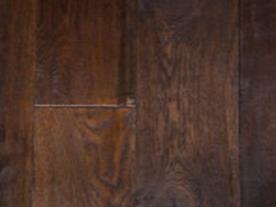 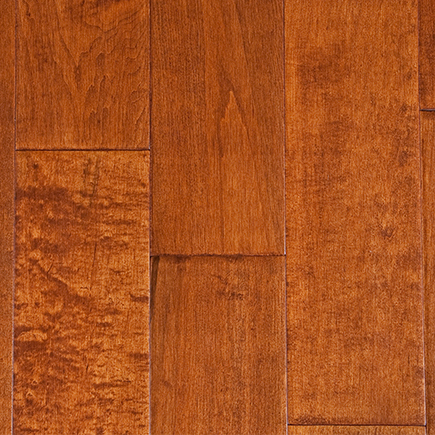 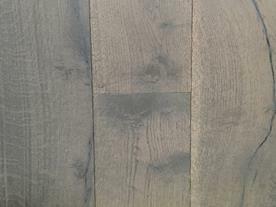 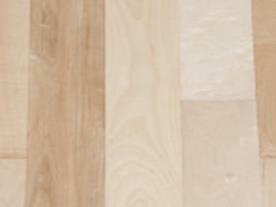 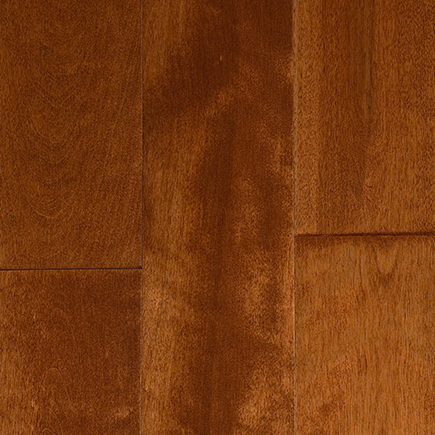 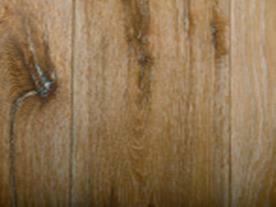 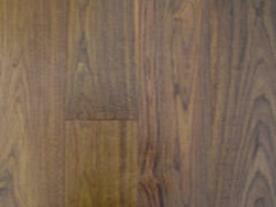 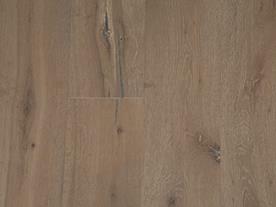  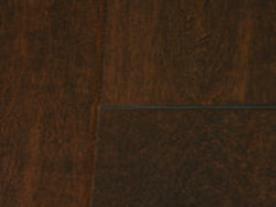  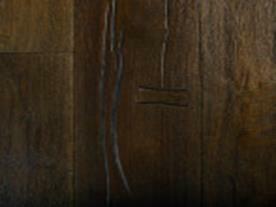 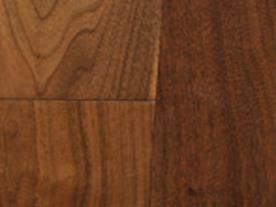 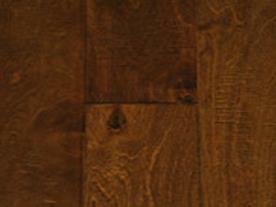 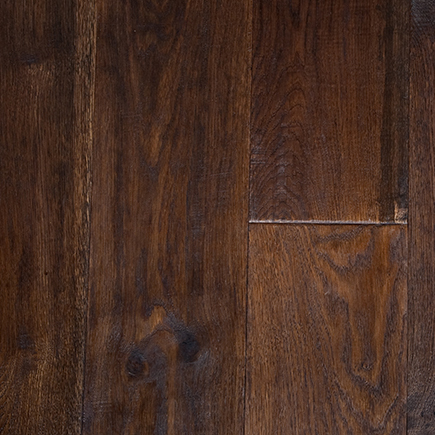 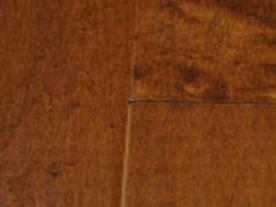 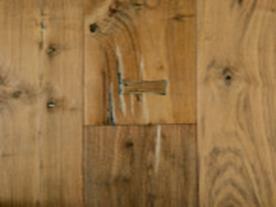 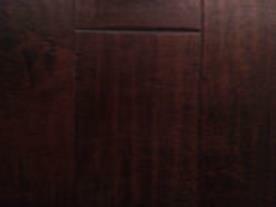 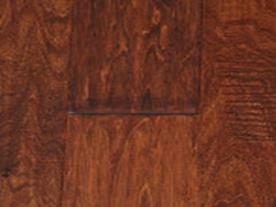 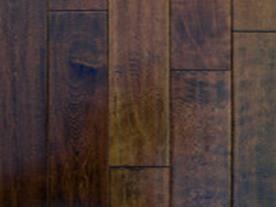 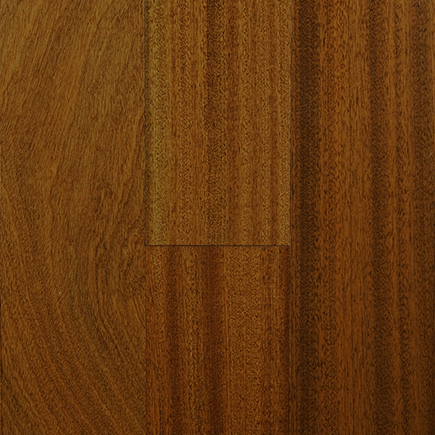 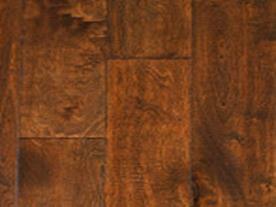 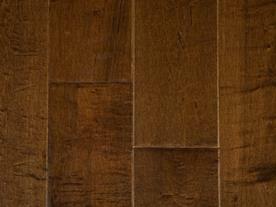 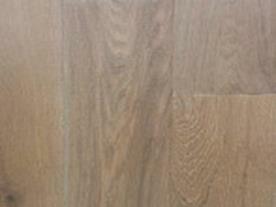 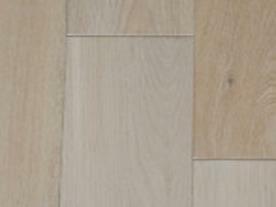 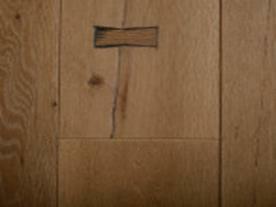 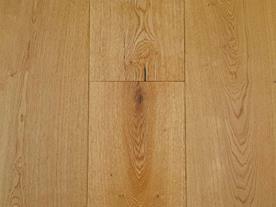 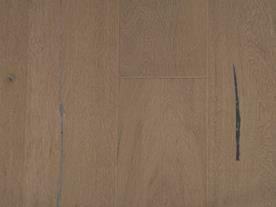 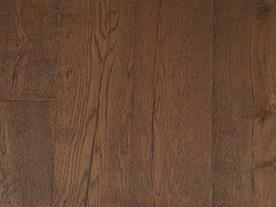 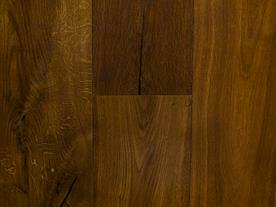 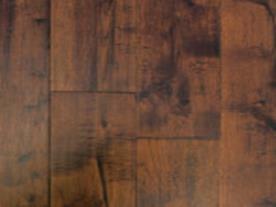 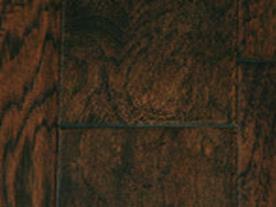 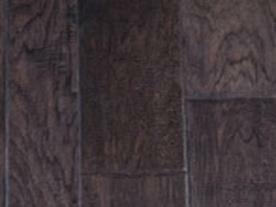 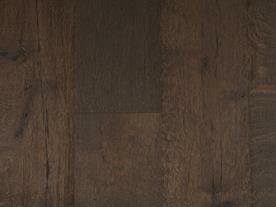 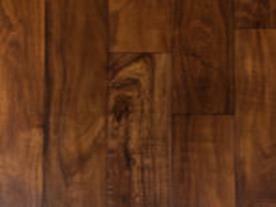 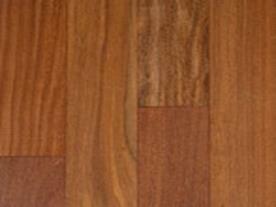 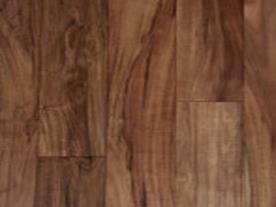 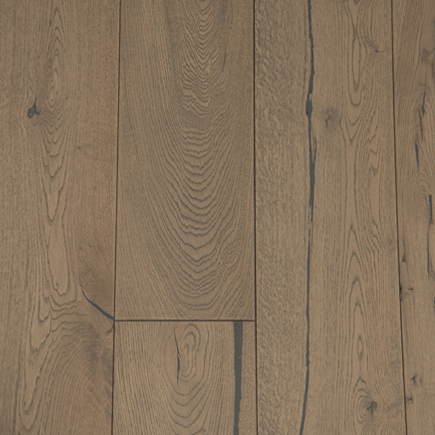 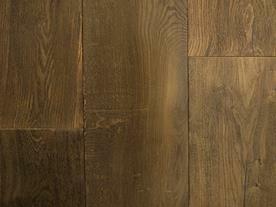 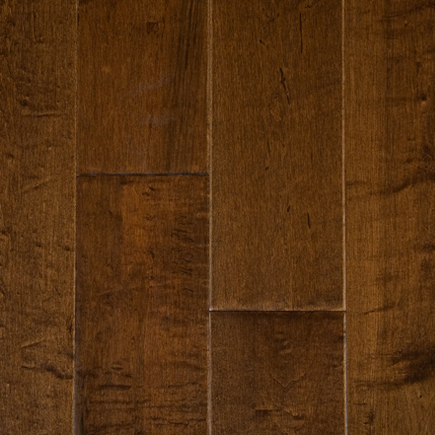  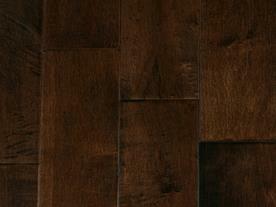 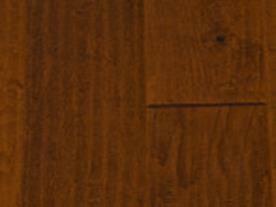 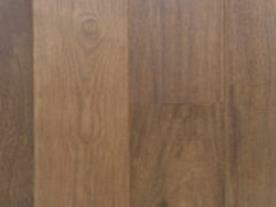 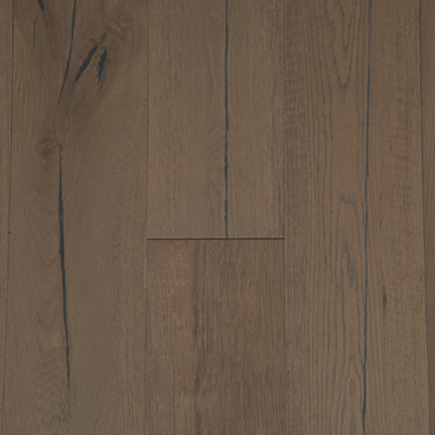  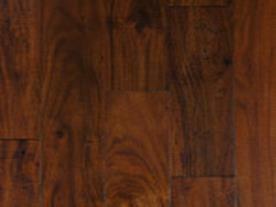 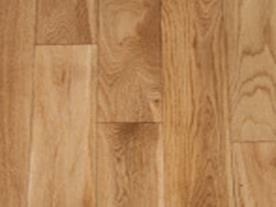 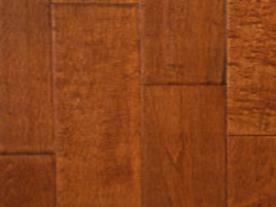 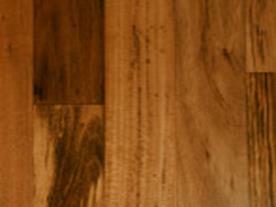 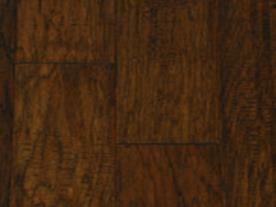 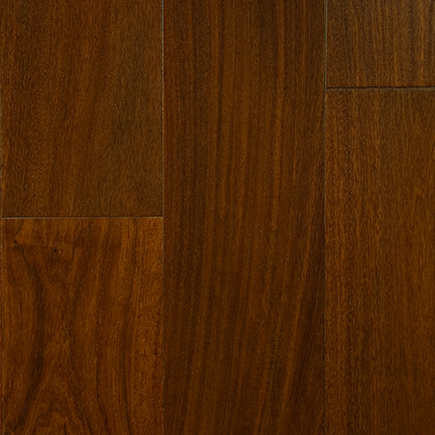 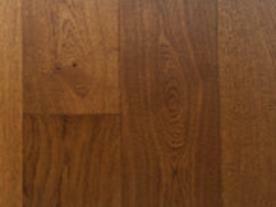 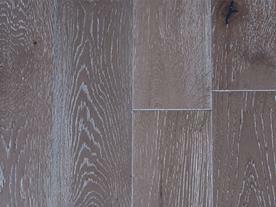 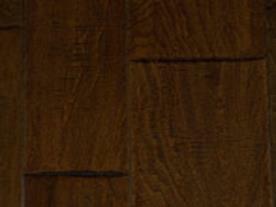 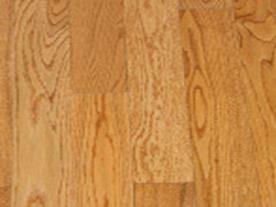 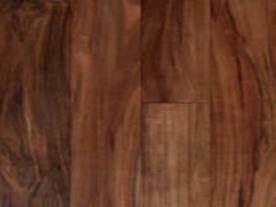 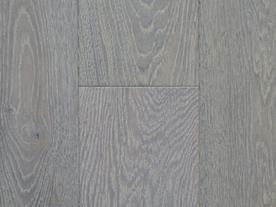 Since 1956 Garrison Collection has been providing hardwood flooring of the highest quality. 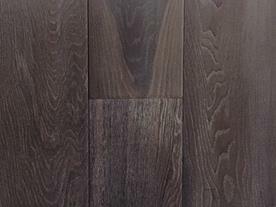 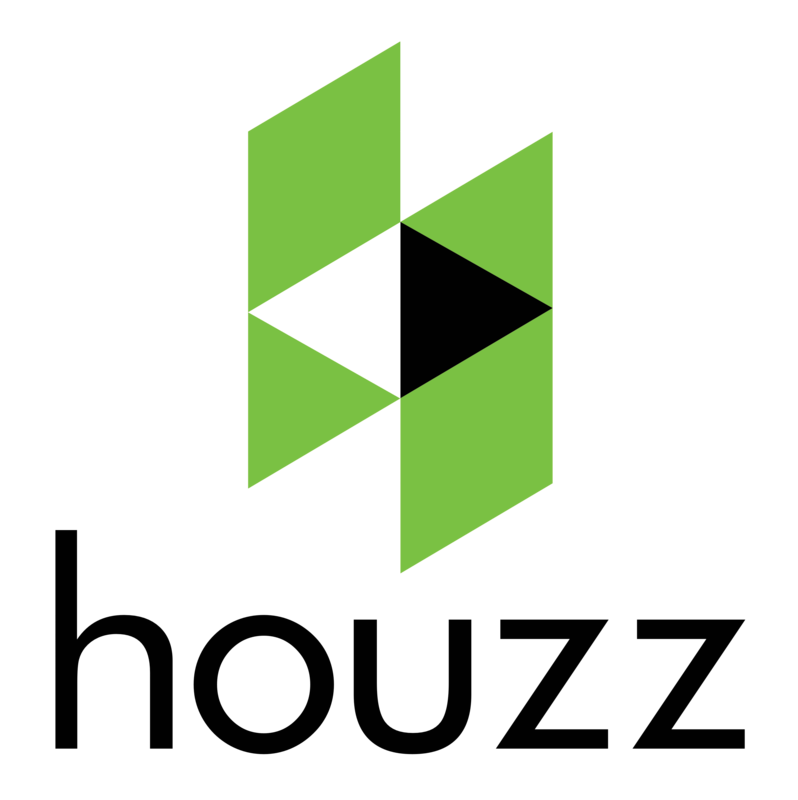 Based in Los Angeles, the company has grown over the years by providing industry leading quality products at the same time not being afraid to innovate in terms of manufacturing techniques, styles and creative designs. 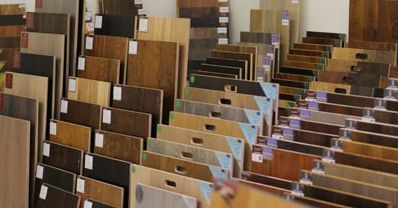 It all starts with Garrison selection of the right materials. Only the healthiest and strongest logs from replenished forests for our hardwood collections. 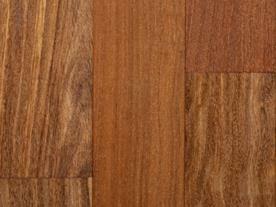 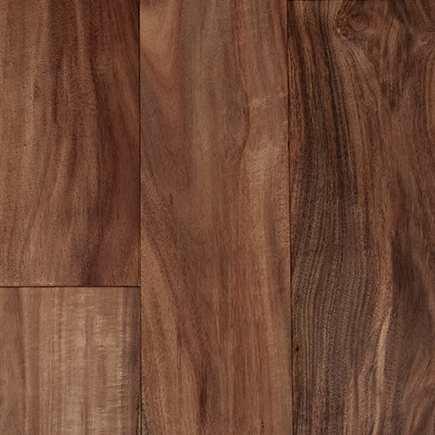 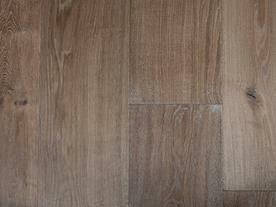 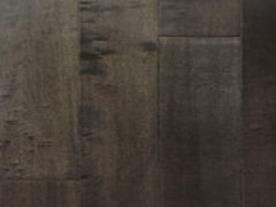 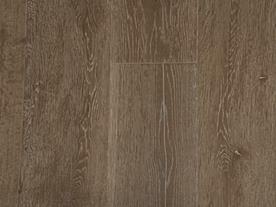 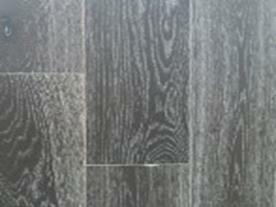 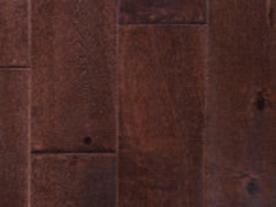 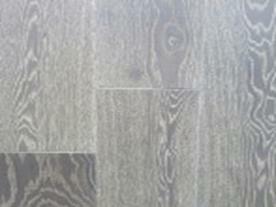 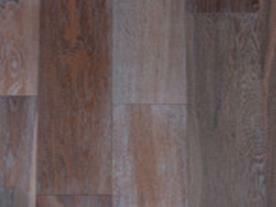 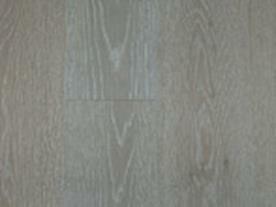 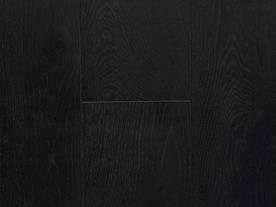 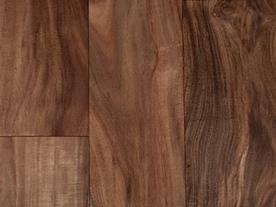 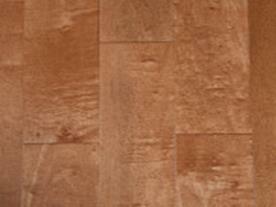 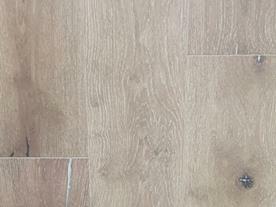 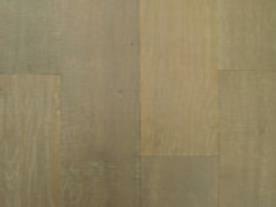 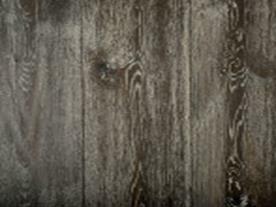 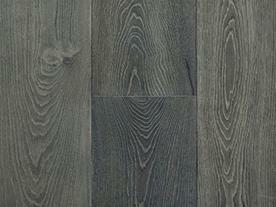 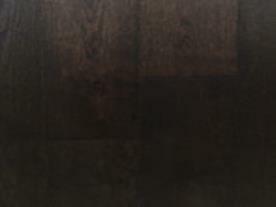 Garrison chooses the purest of recycled products for their laminate and vinyl collections. 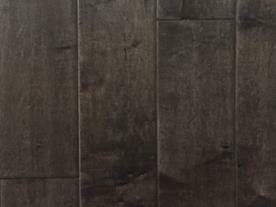 Garrison Collection offer a wide range of flooring and moulding products, from the modern and cutting edge to the classic and vintage-inspired. 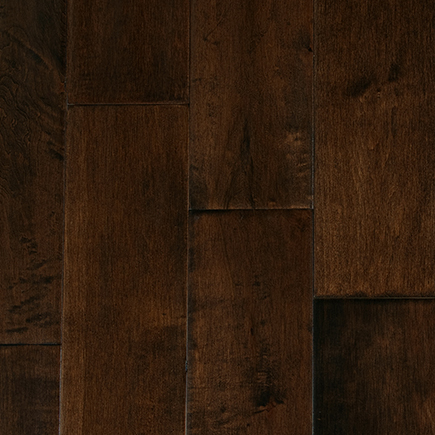 Garrison uses finishes, stains and washes which are expertly selected and created, using natural non-toxic formulas in order to adhere to environmentally responsible standards, to ensure both quality and sustainability. 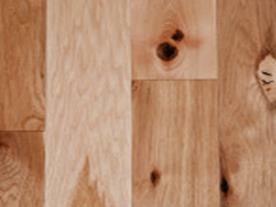 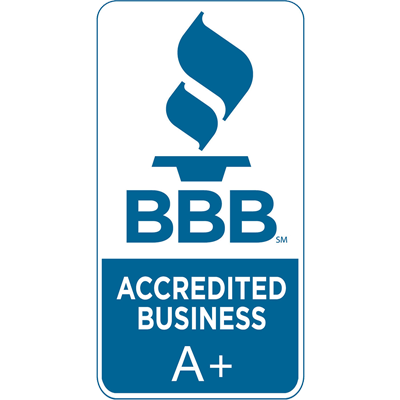 Garrison stands by their products and offer exceptional warranties. 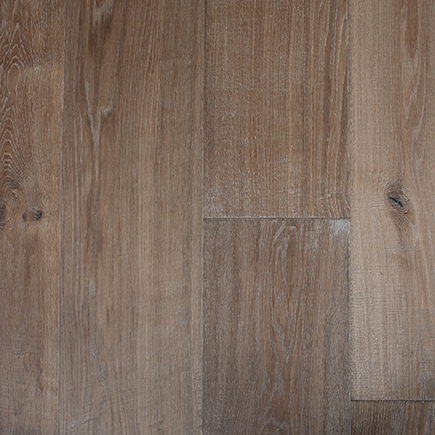 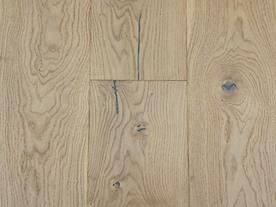 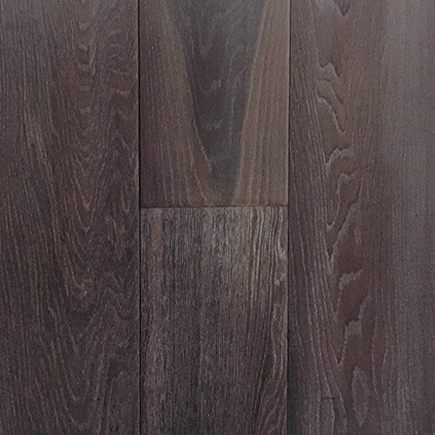 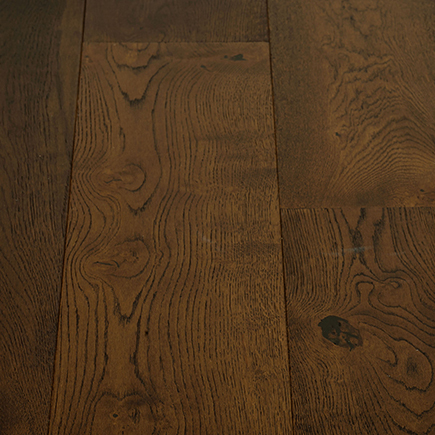 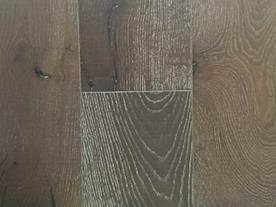 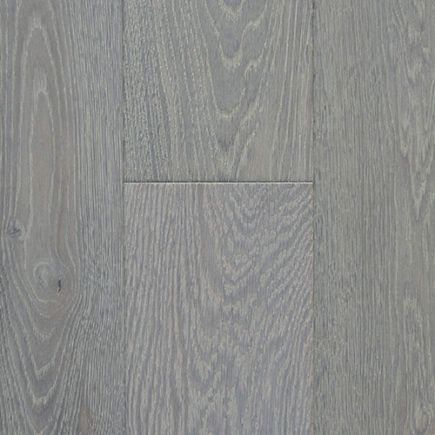 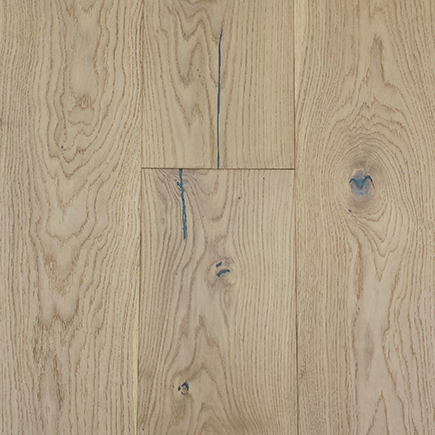 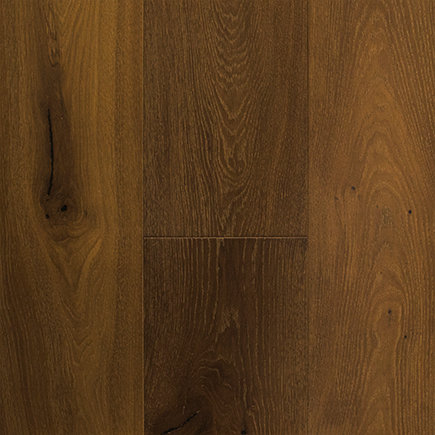 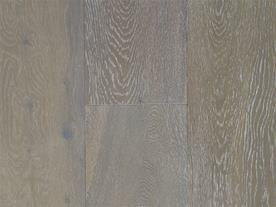 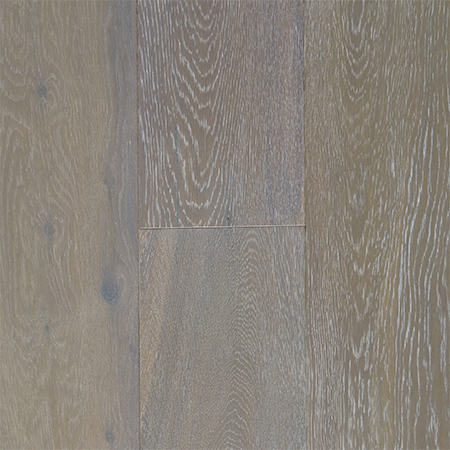 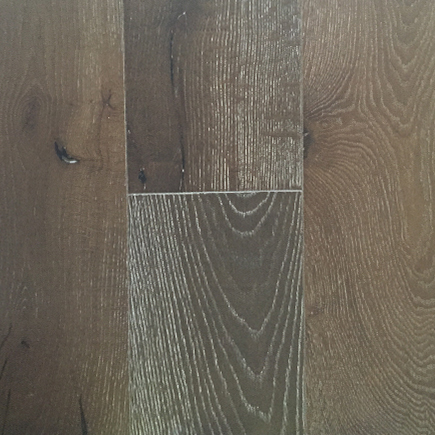 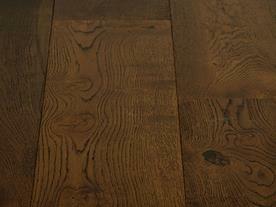 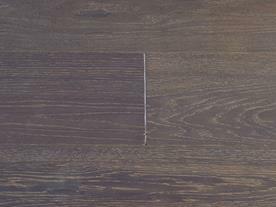 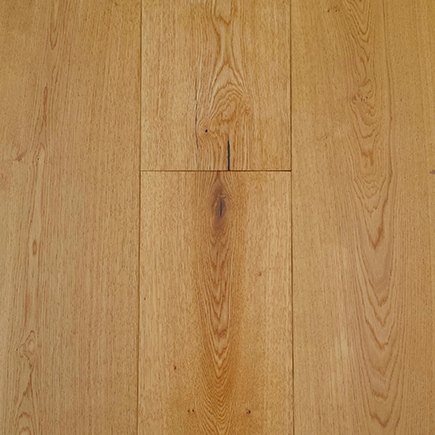 Contact Olympic Hardwood Floors today to schedule an exclusive showing at our Phoenix, Arizona showroom.